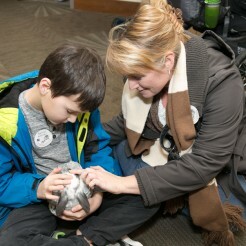 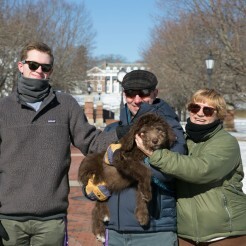 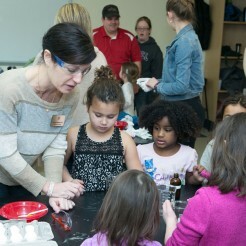 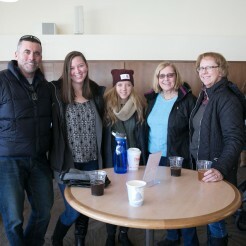 More than 500 alumni of all ages and their families visited campus on Saturday for a full slate of activities. 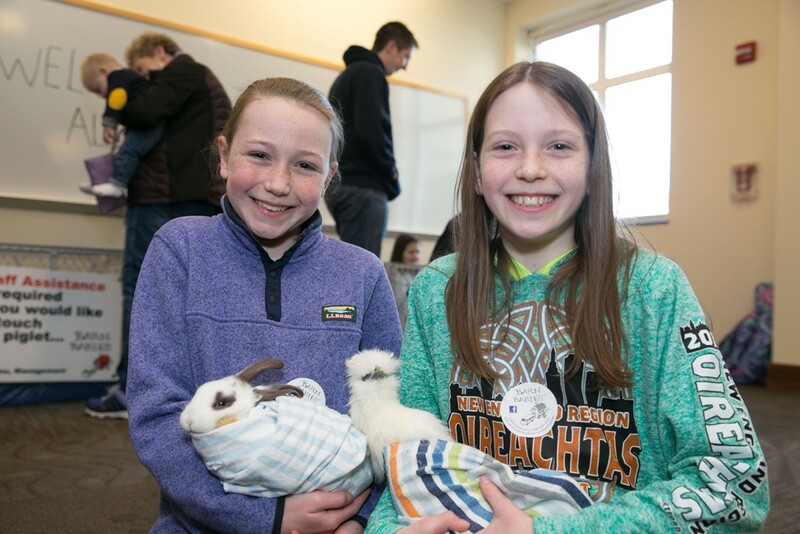 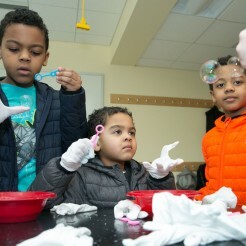 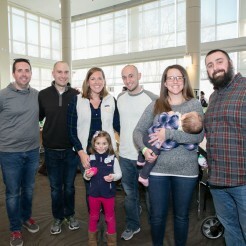 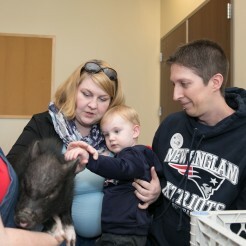 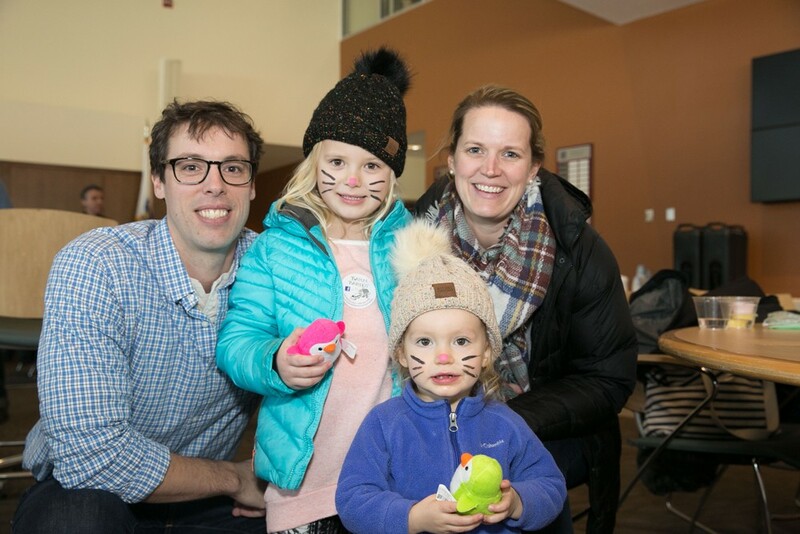 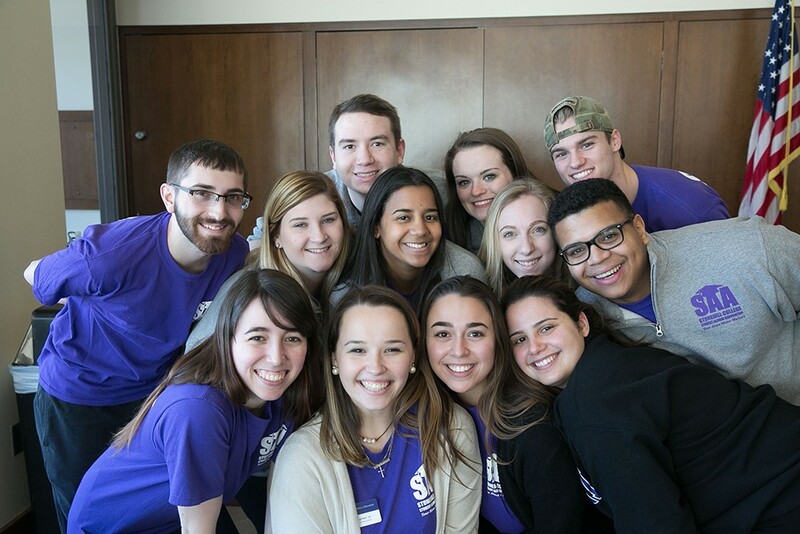 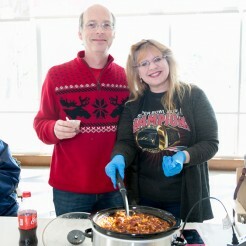 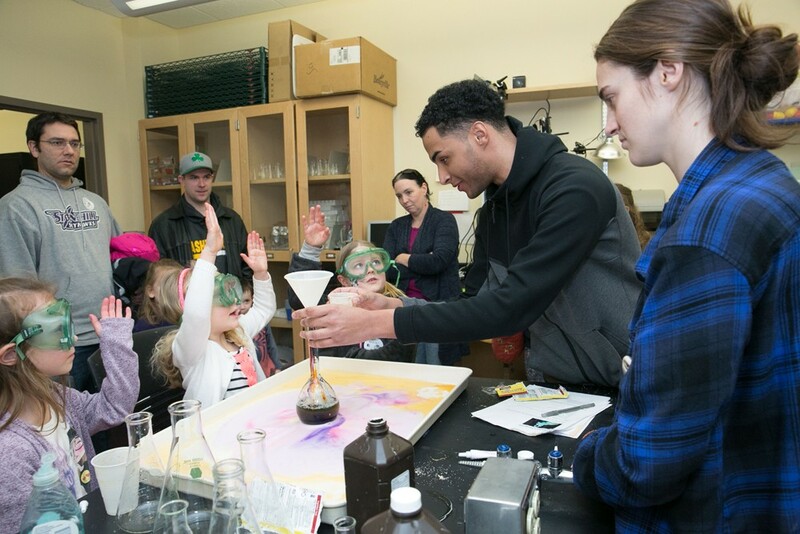 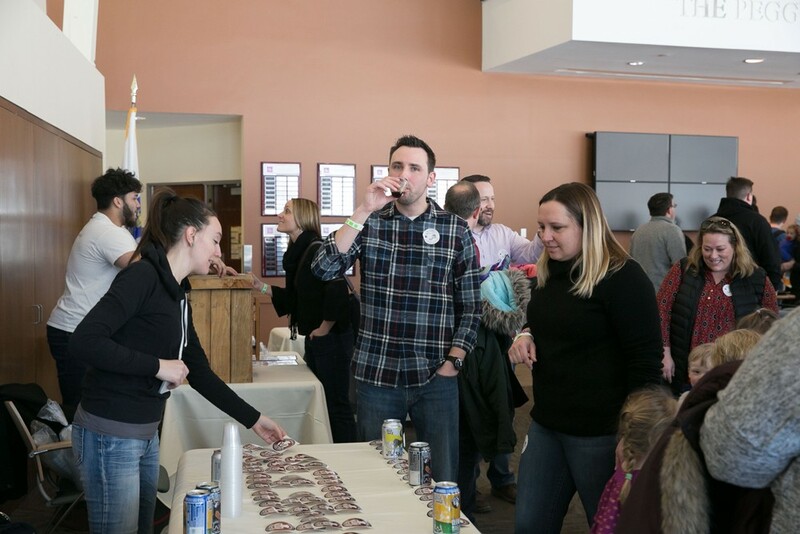 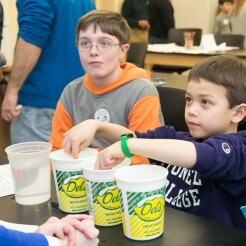 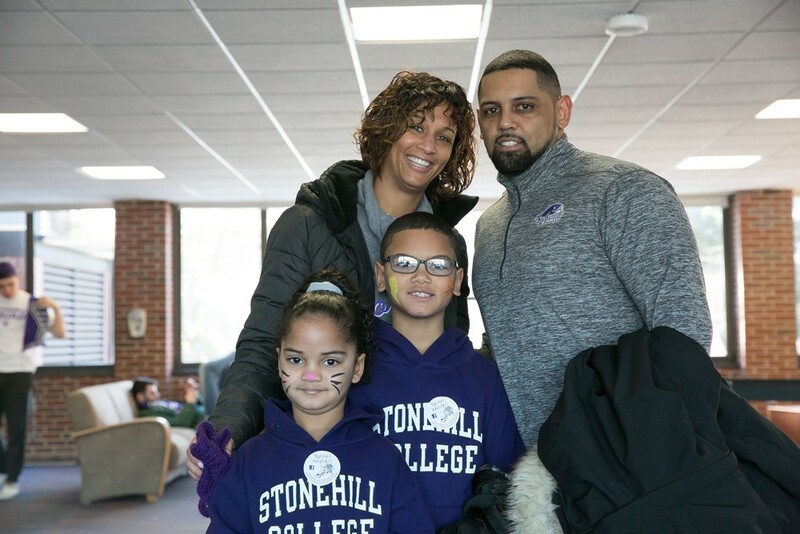 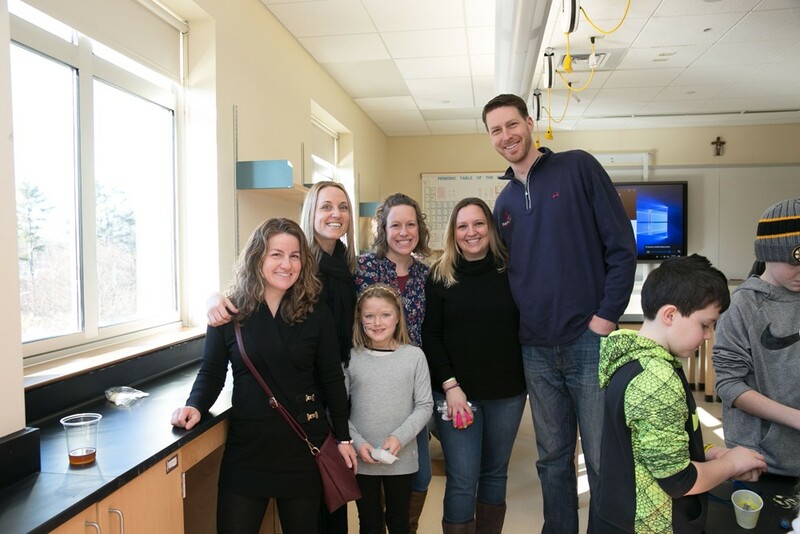 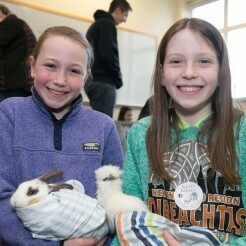 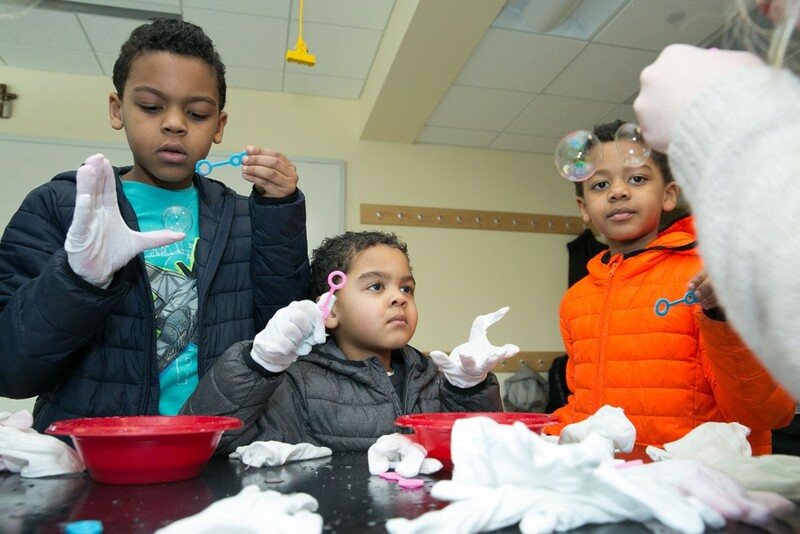 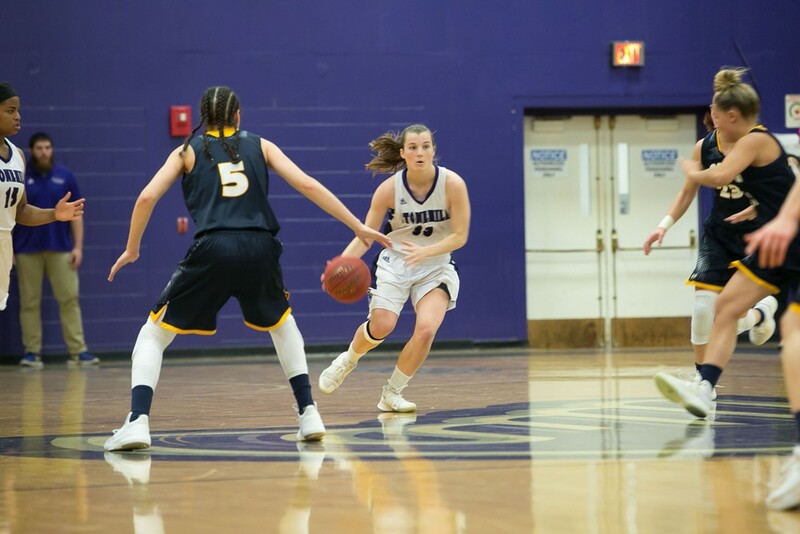 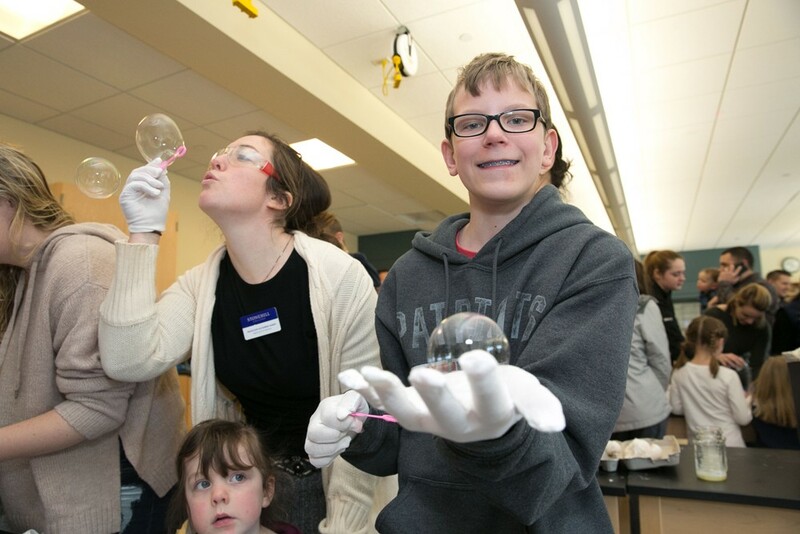 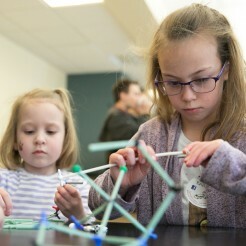 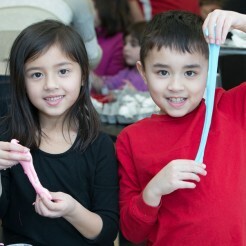 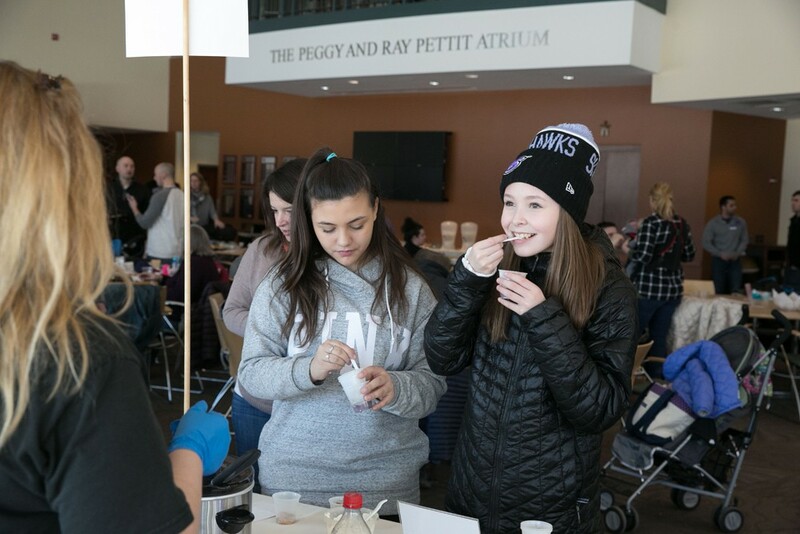 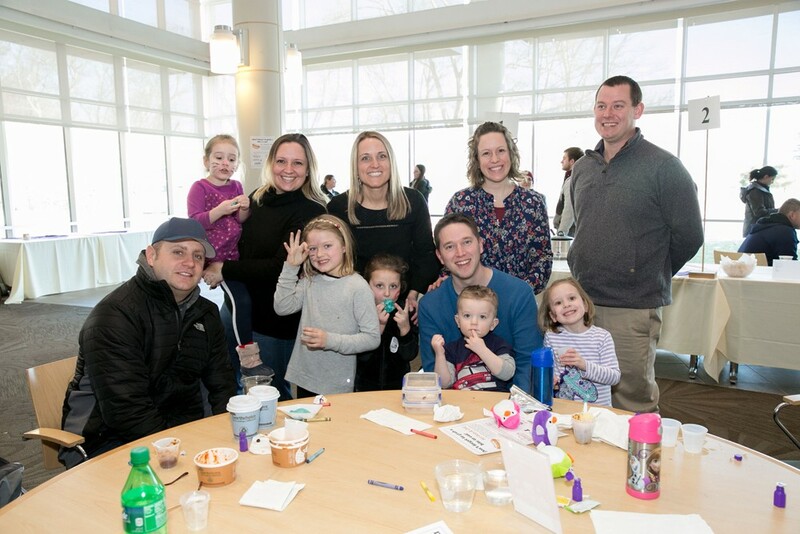 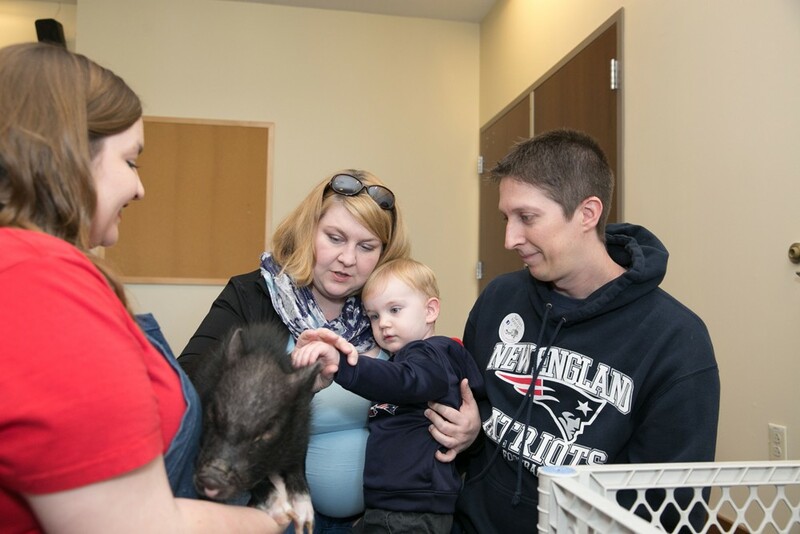 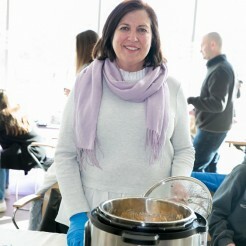 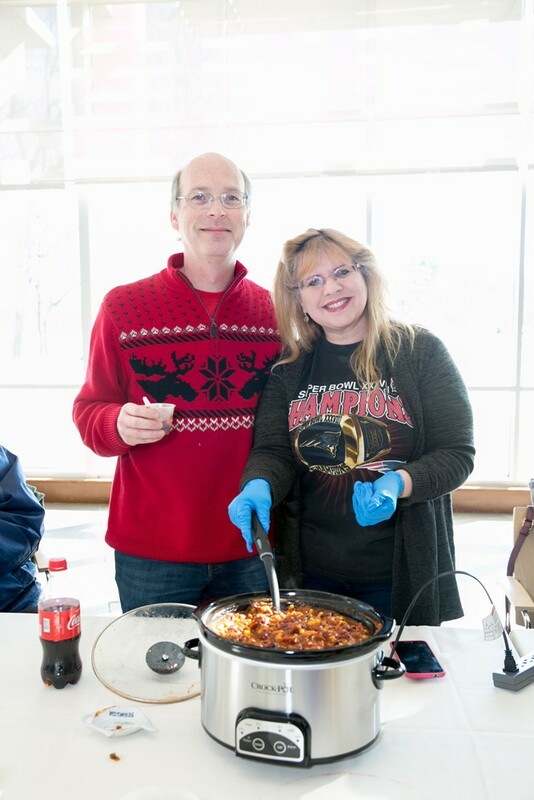 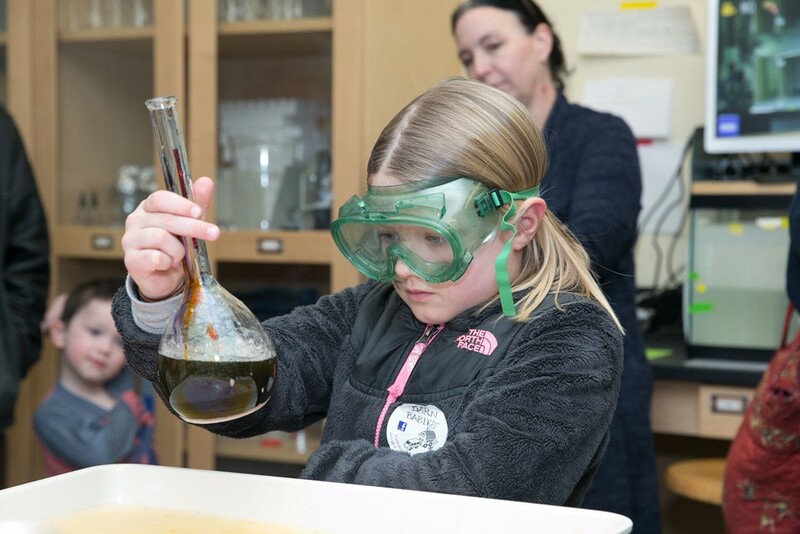 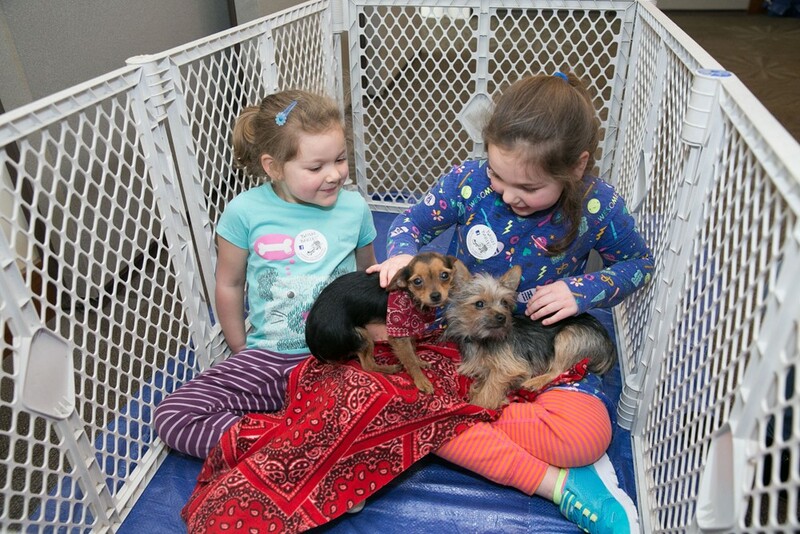 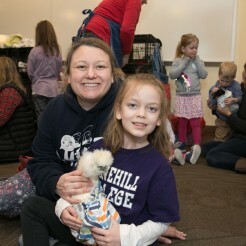 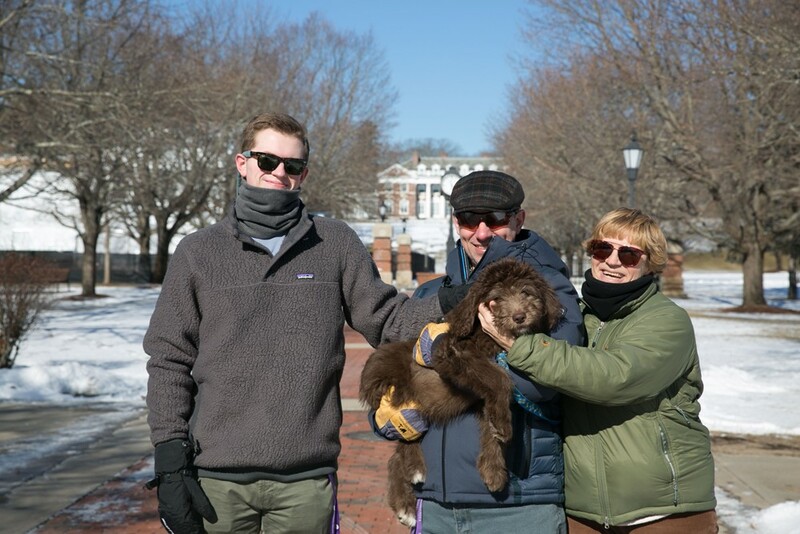 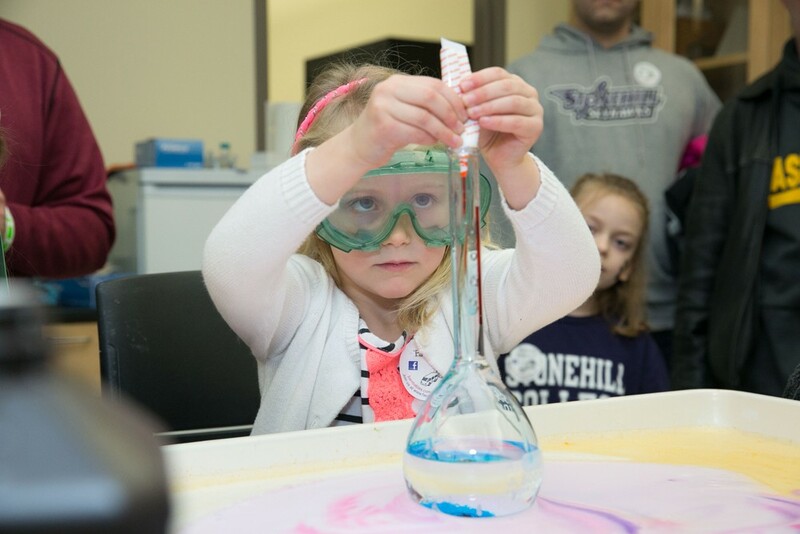 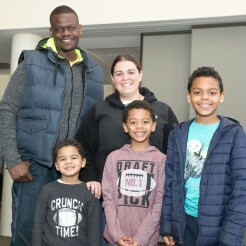 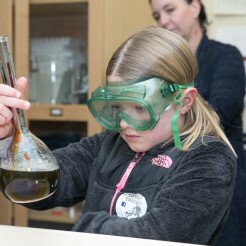 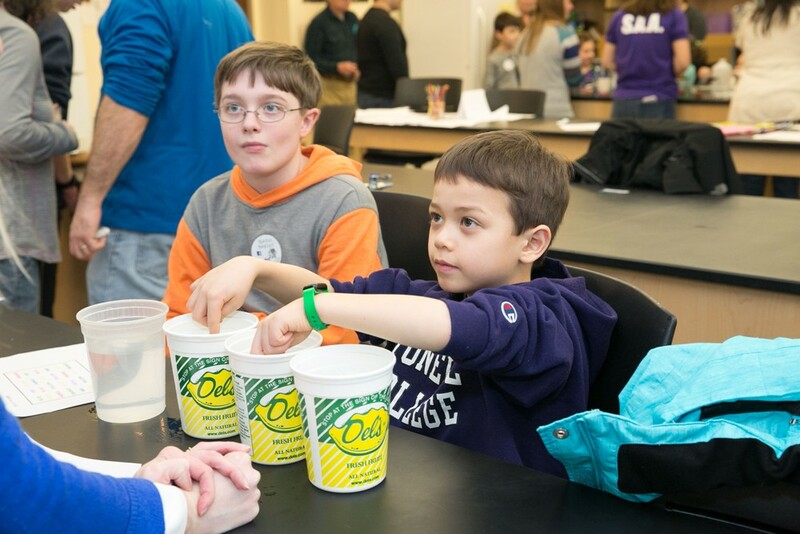 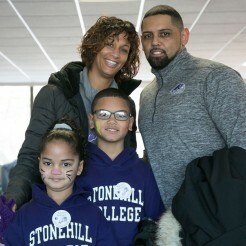 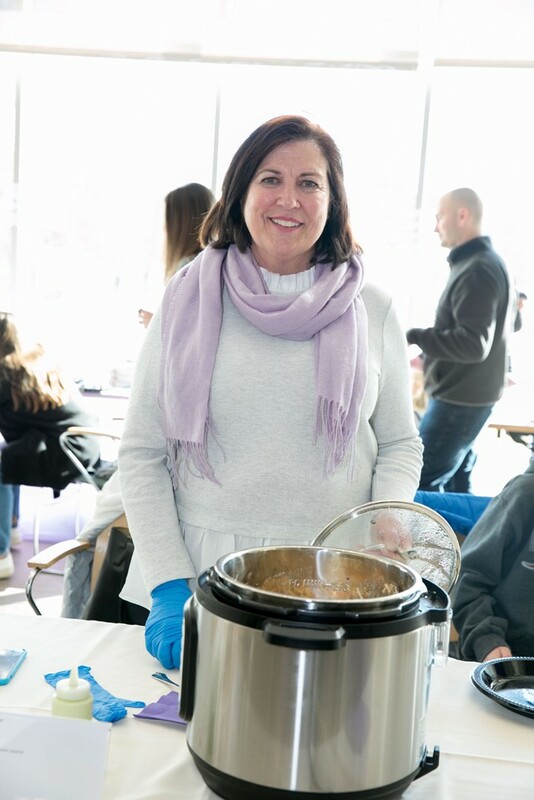 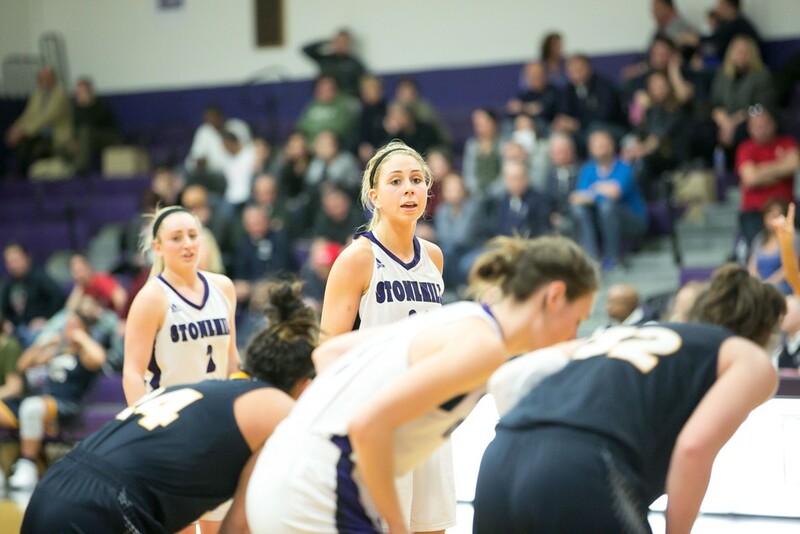 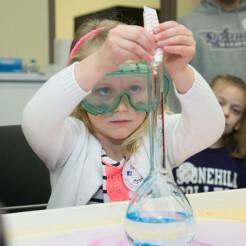 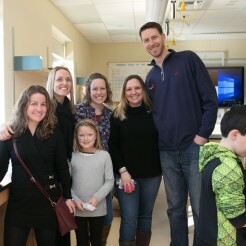 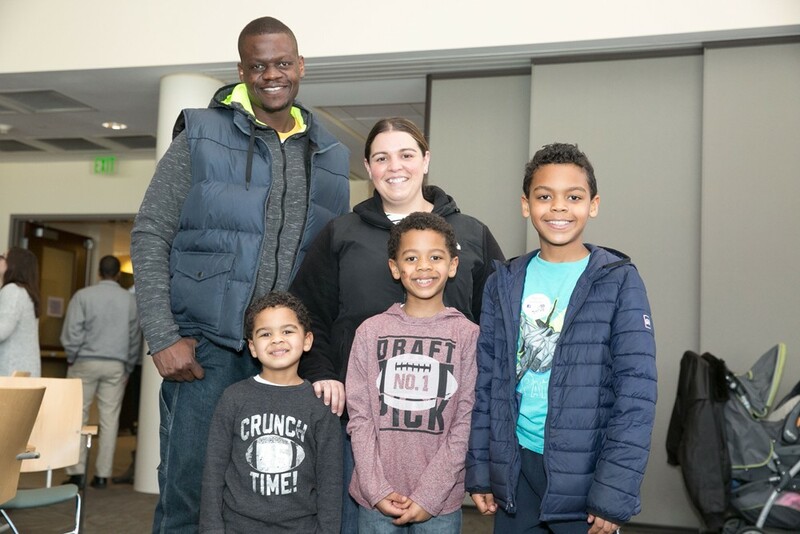 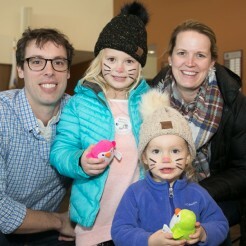 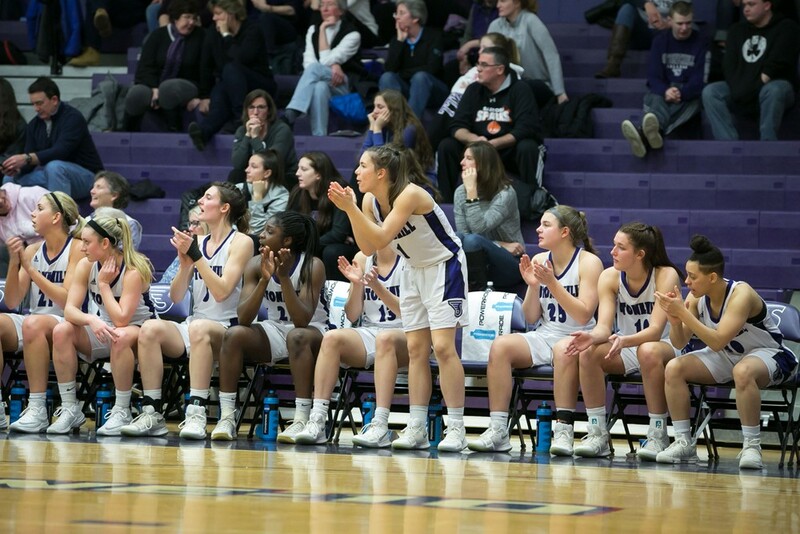 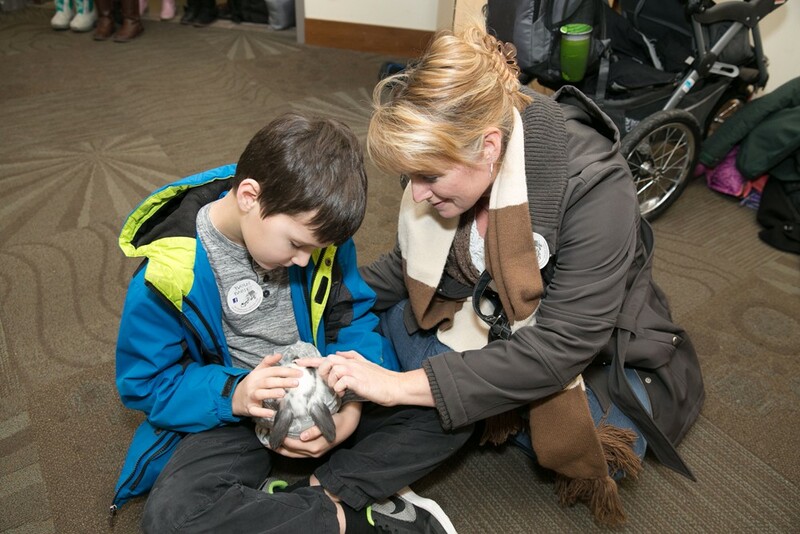 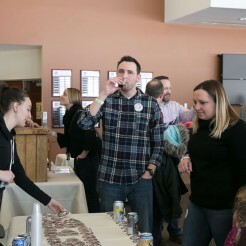 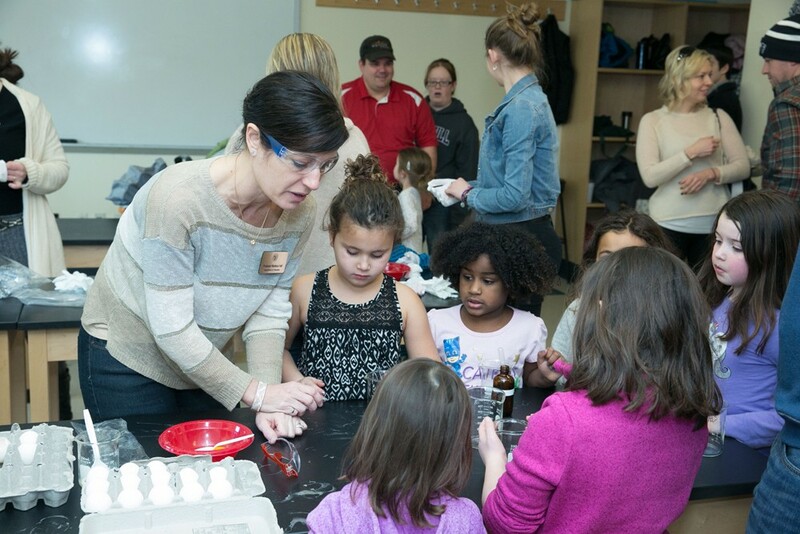 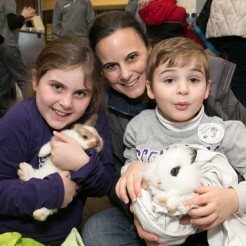 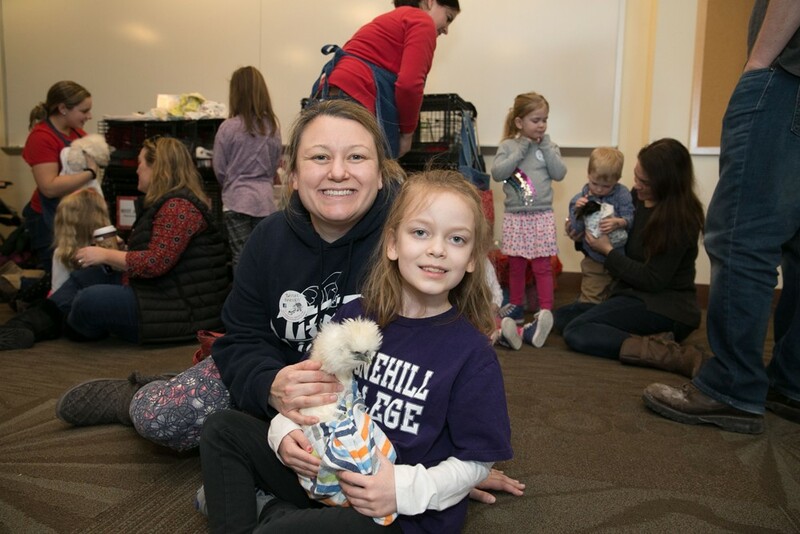 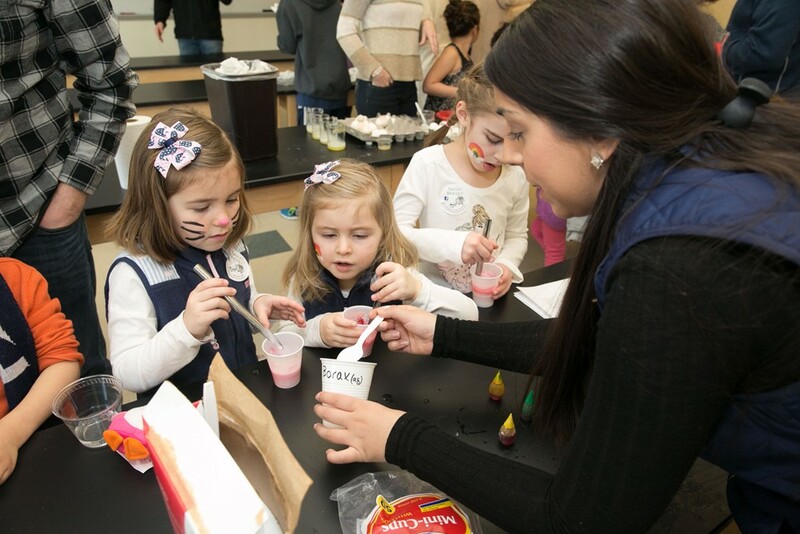 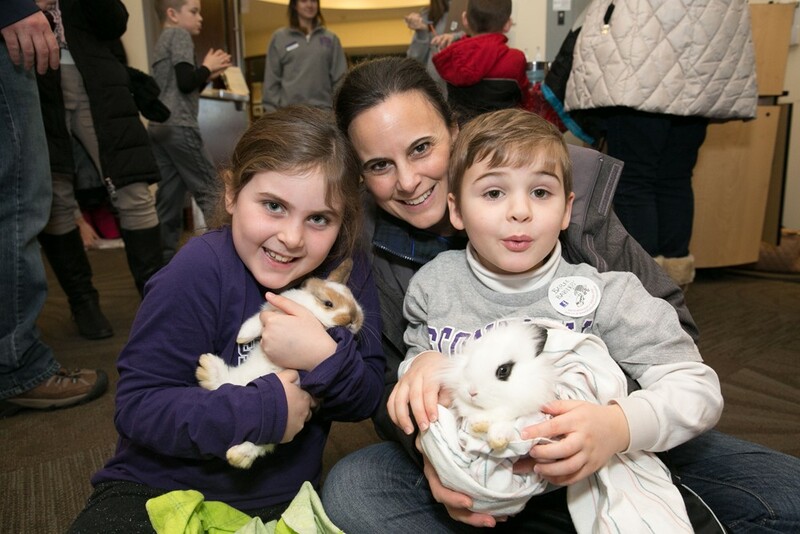 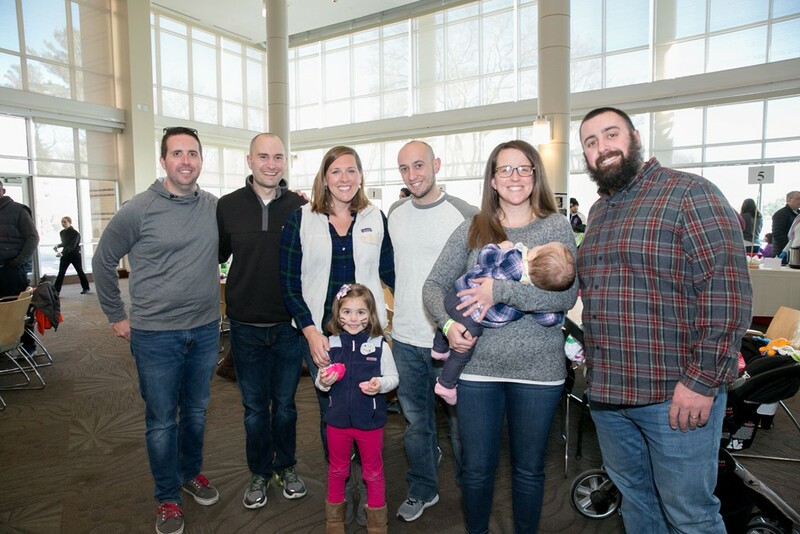 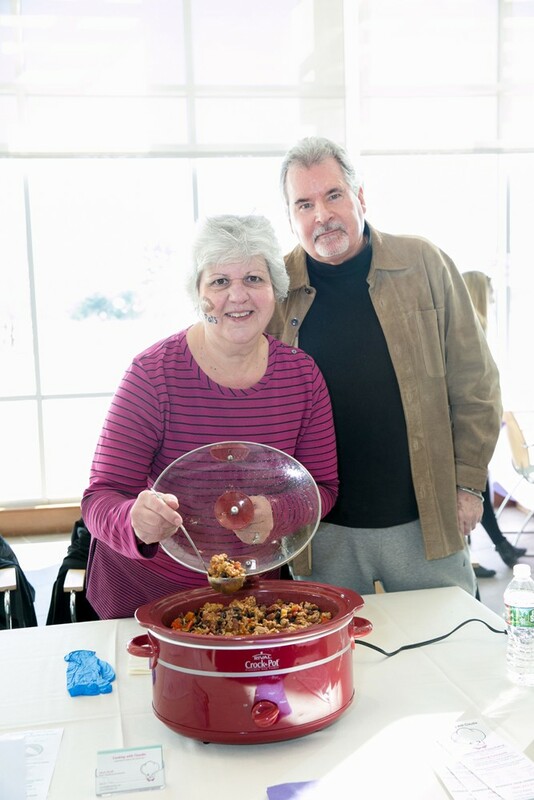 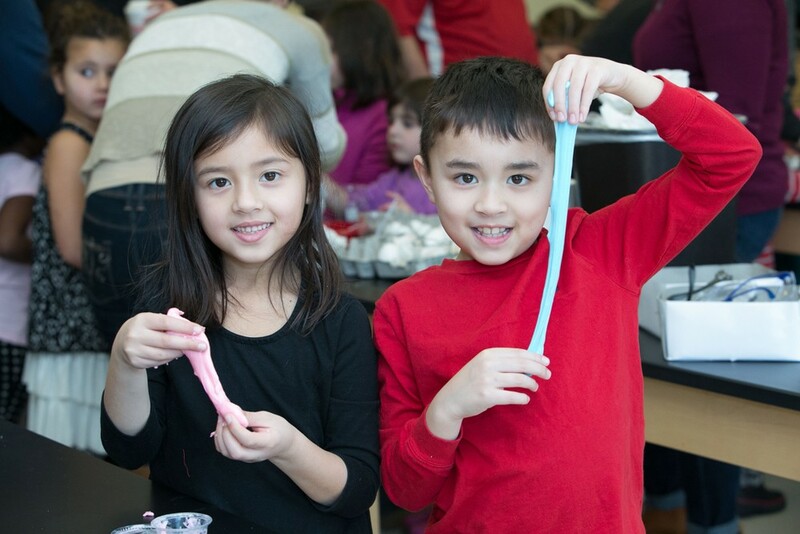 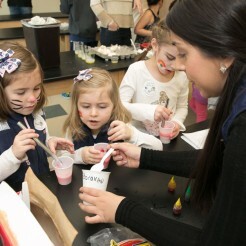 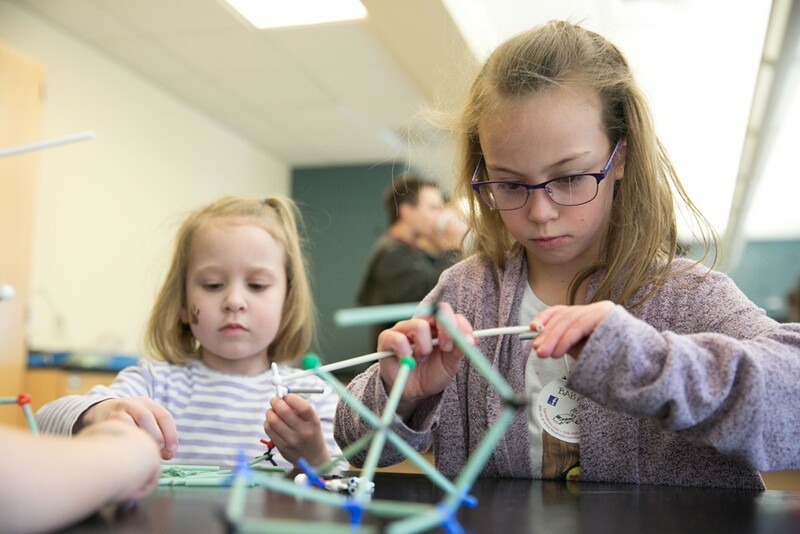 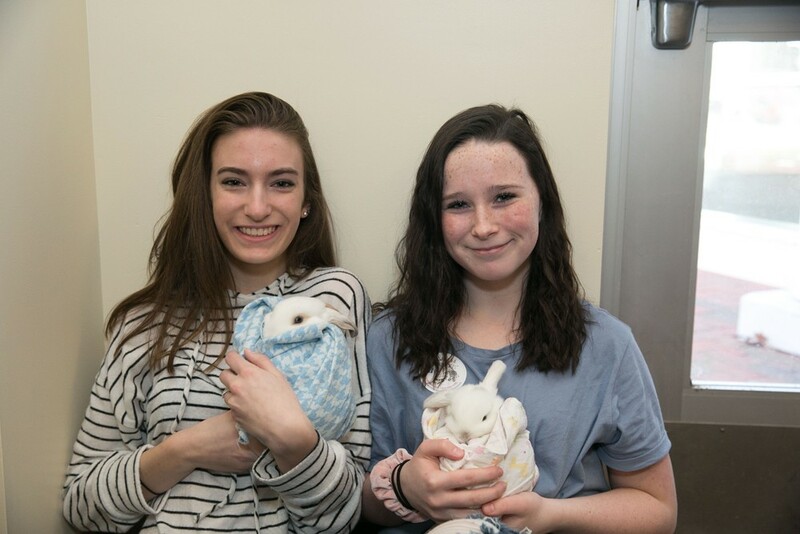 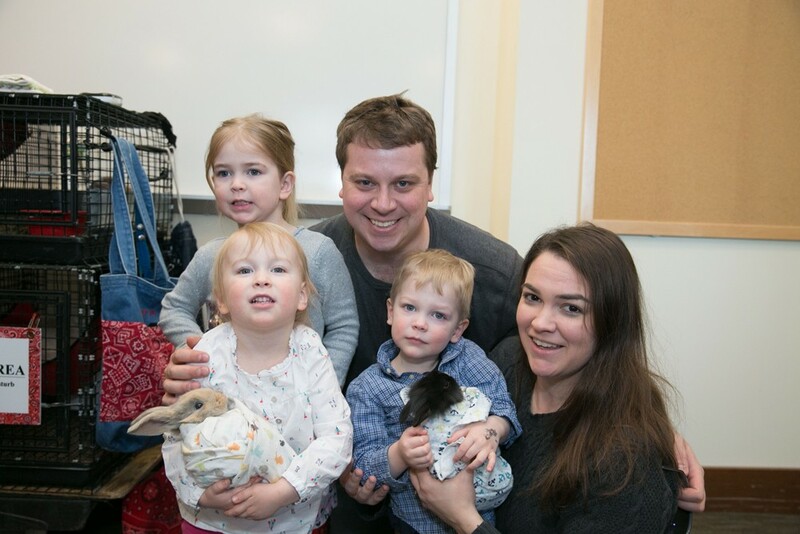 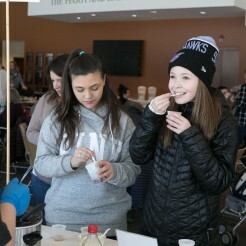 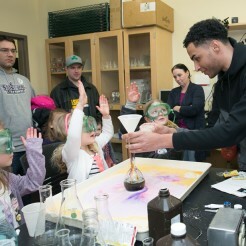 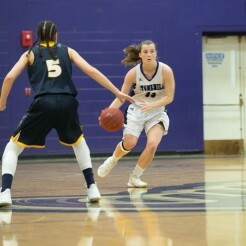 Highlights included an open science lab hosted by Stonehill faculty for children of alums, a winter carnival with children’s activities including a Barn Babies petting zoo, a chili cook-off, craft beer tasting, and men’s and women’s basketball games. 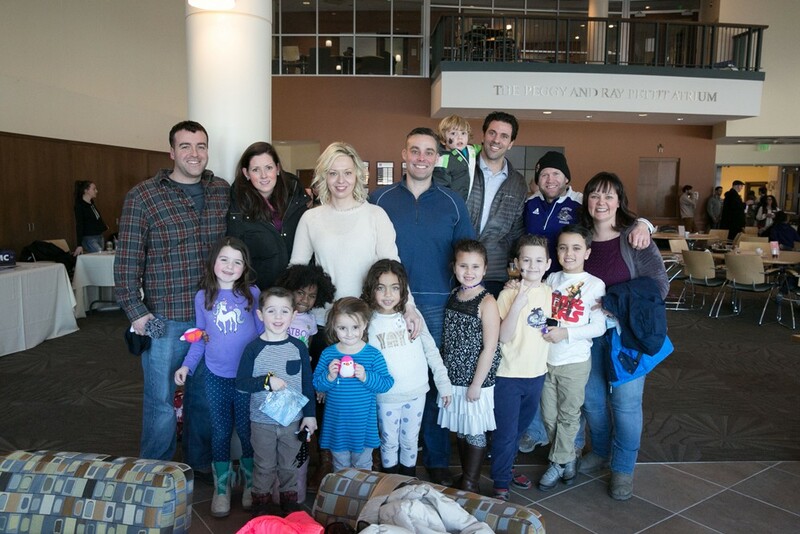 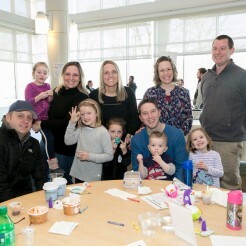 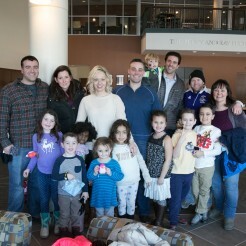 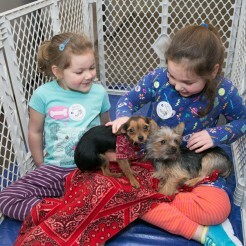 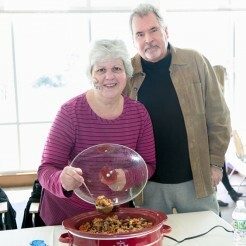 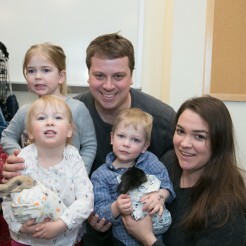 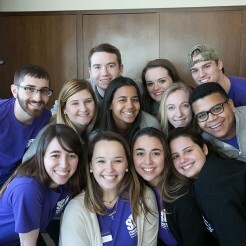 Alums who have children or grandchildren attending the College enjoyed a Legacy Brunch. 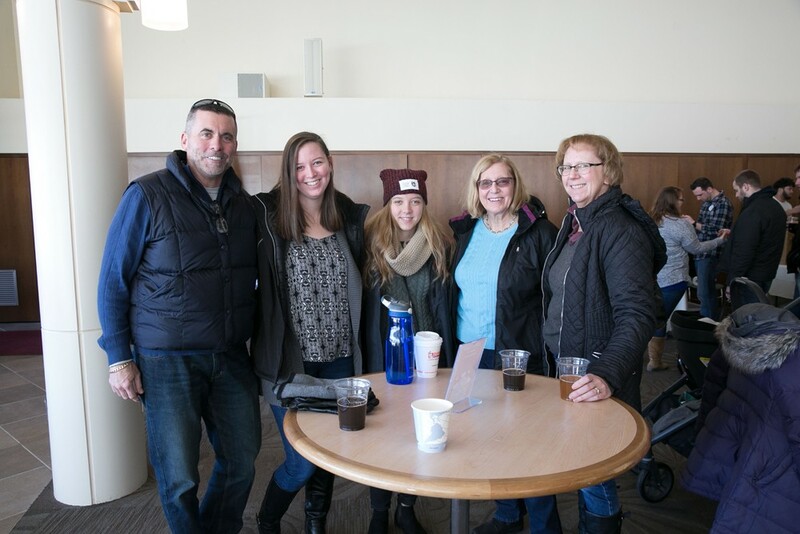 There was also a Mass and a lunch for Pillar Society alums who graduated in the period 1952 to 1967. 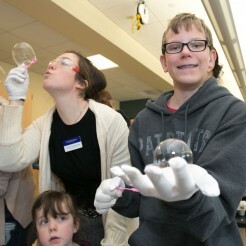 Plus, in the evening, Moreau Honors Program celebrated its 25th anniversary.